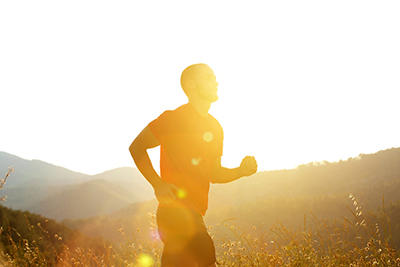 Diverse Health Services is a naturopathic care practice helping those in the South Lyon area reclaim their health and discover more energetic, focused, and pain-free lives! Michigan's leading holistic health care professionals, Dr. R.E. 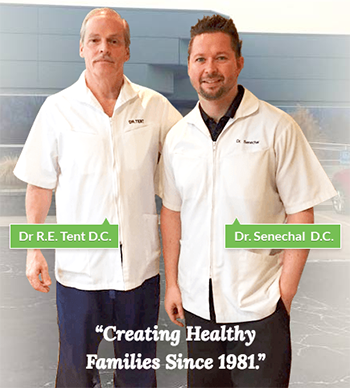 Tent, D.C., N.D., Ph.D and Dr. Jeff Senechal, D.C., CFMP are dedicated to helping you achieve your optimum wellness through education, healthy alternatives, chiropractic care, and nutritional guidance.